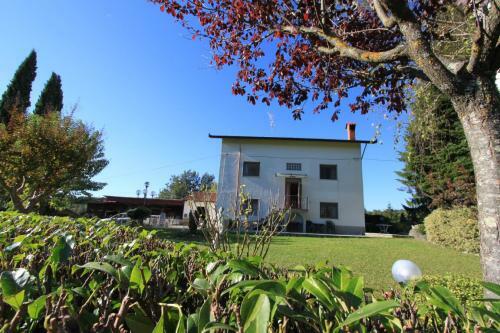 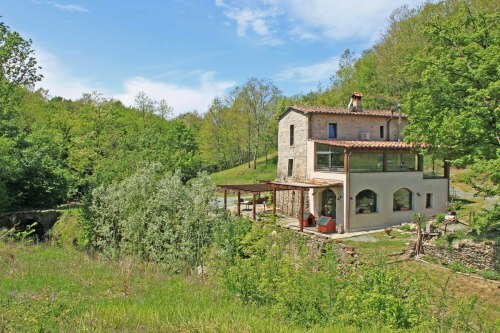 On the hills of Valdera, a 4 bed detached home of 320 sqm with 25.000 sqm of panoramic land, 2 annexes of 100 sqm. 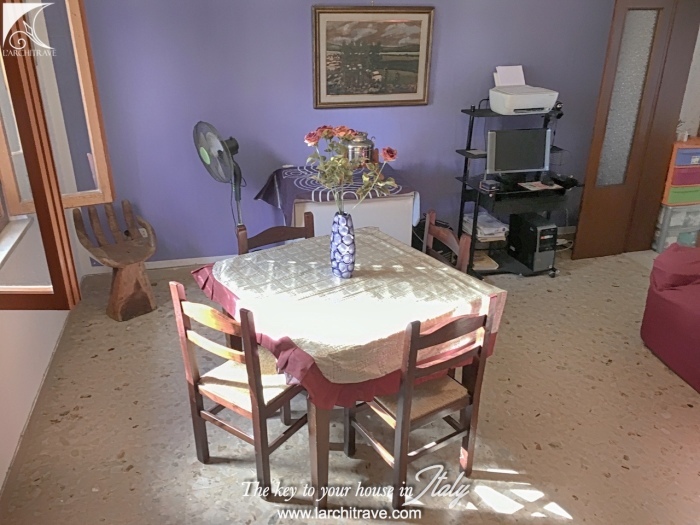 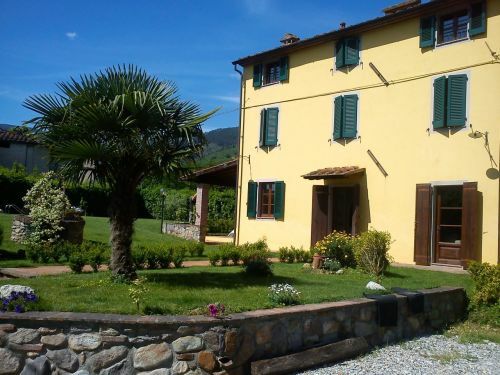 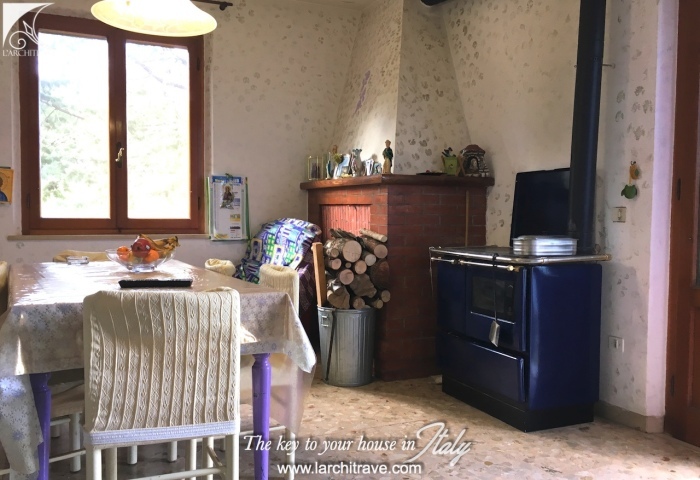 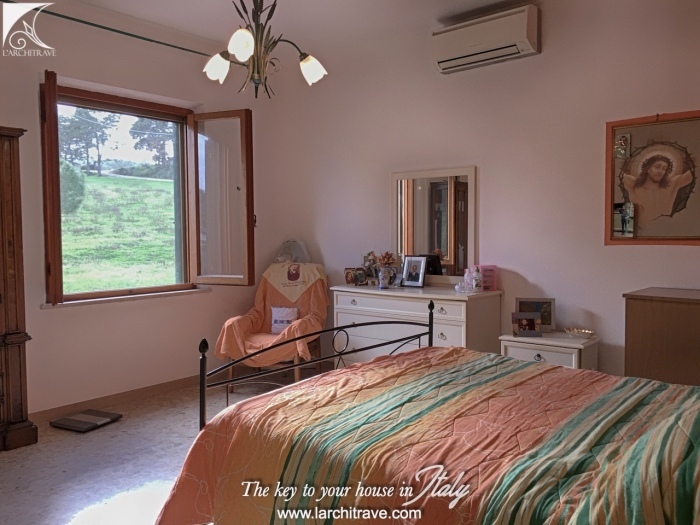 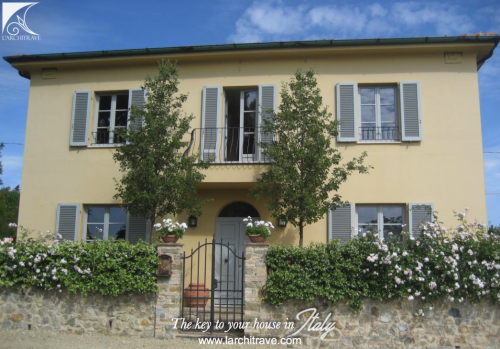 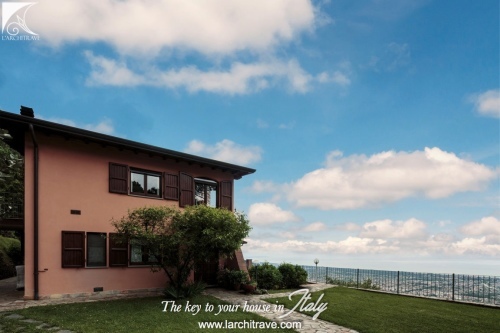 The house is located in one of the most spectacular areas of Central Tuscany. 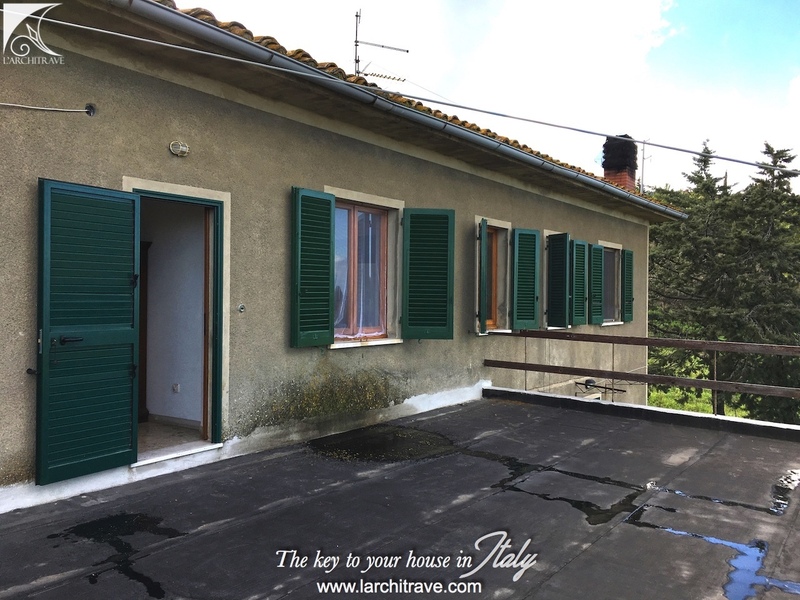 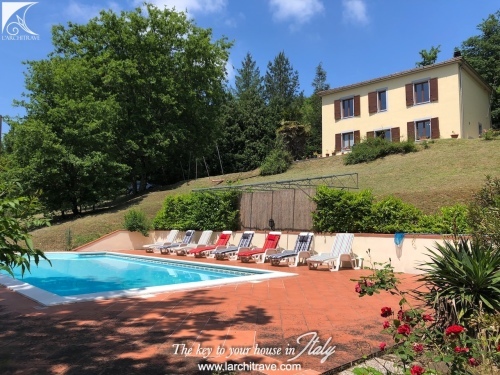 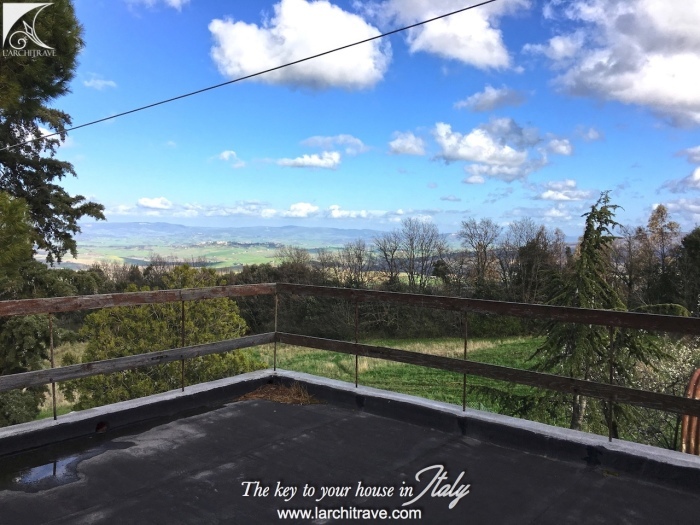 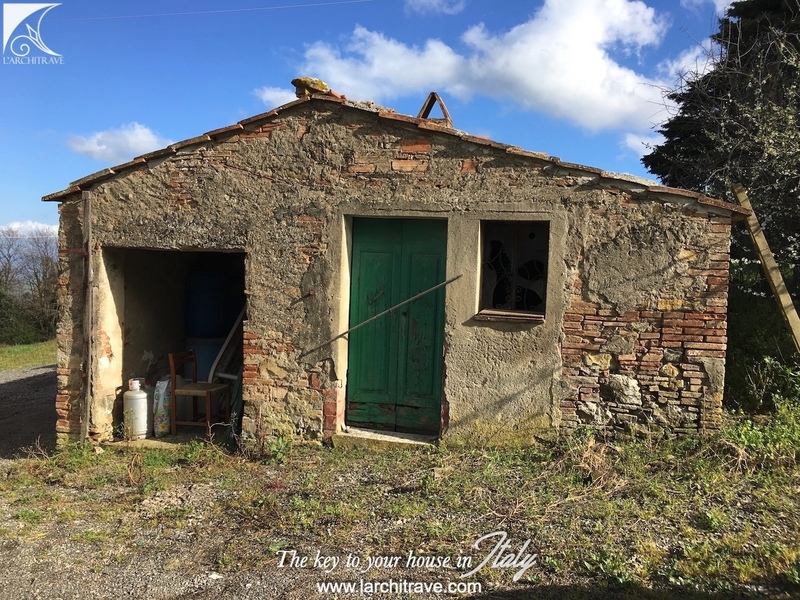 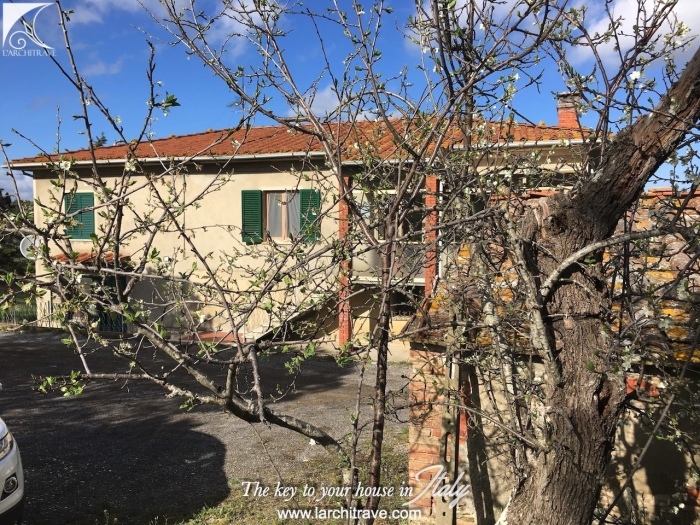 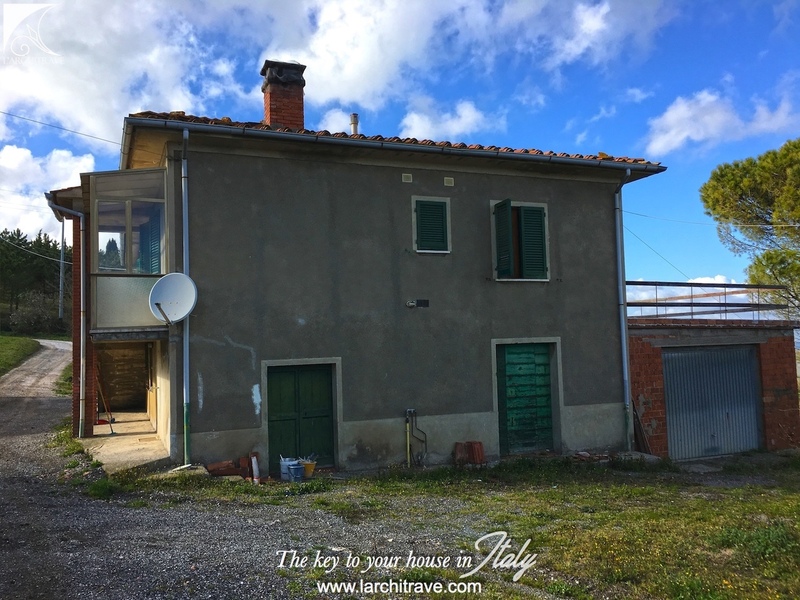 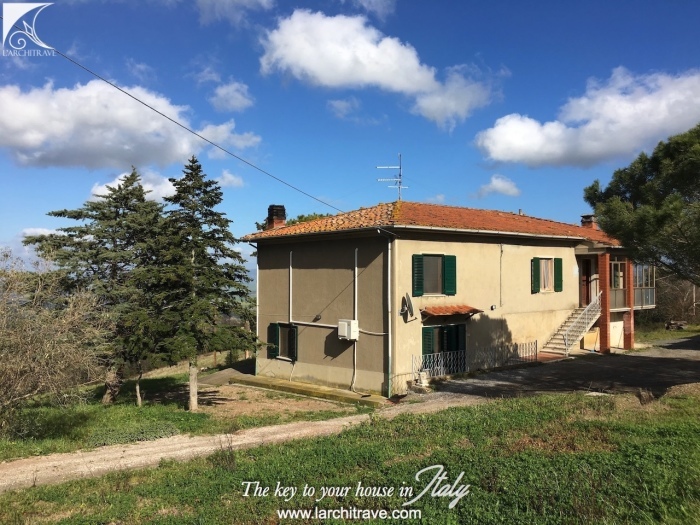 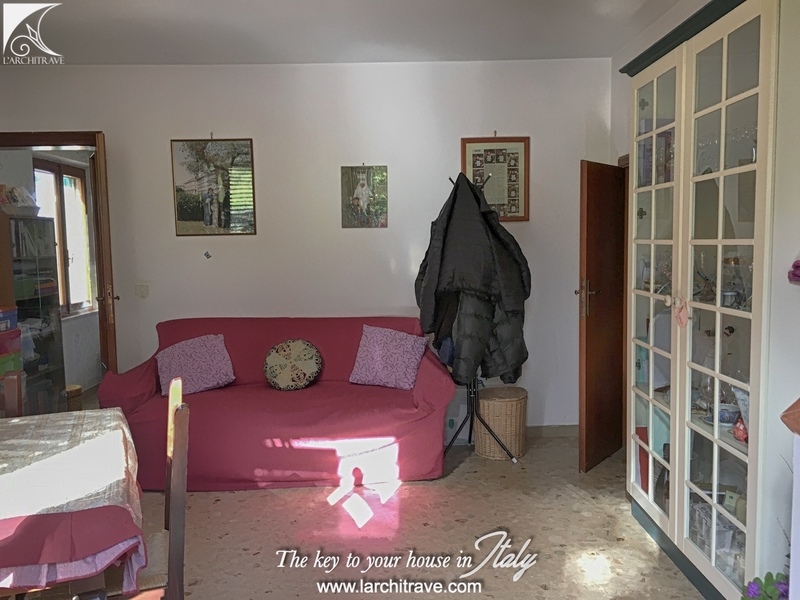 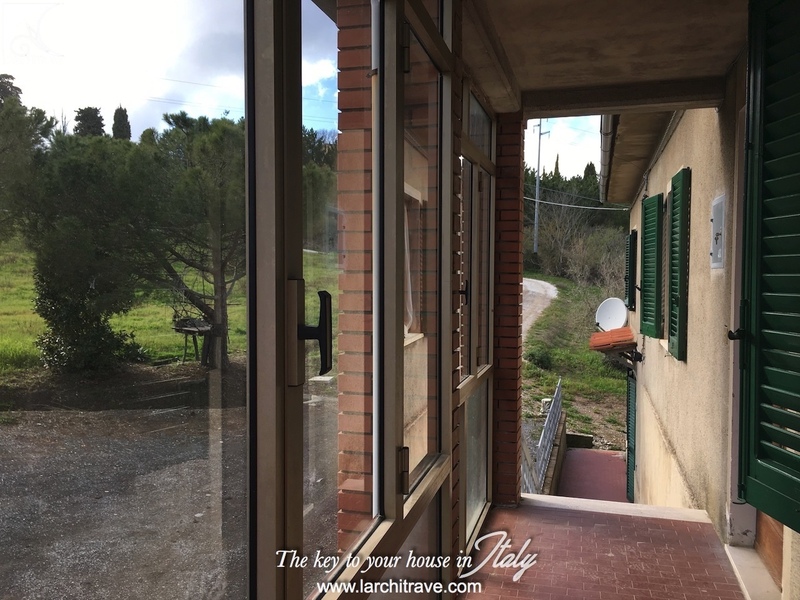 It is at the edge of a village, walking distance to shops and restaurants, and has a 360° view over the Tuscan landscape of rolling hills. 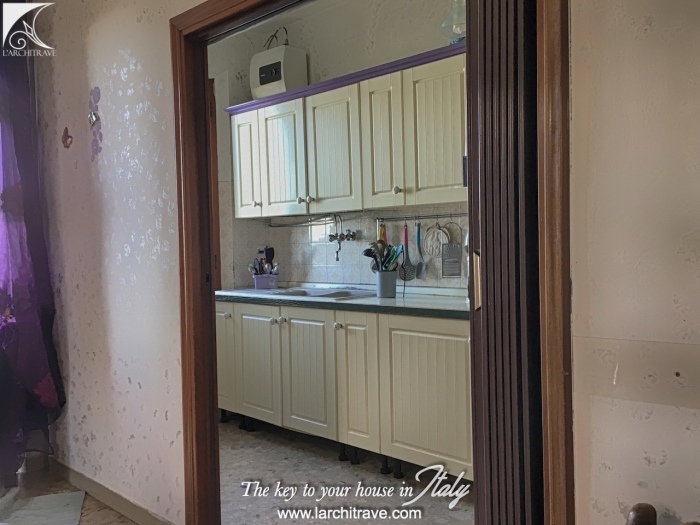 It is divided into two units, excellent living accommodation for two families or to provide a flexible arrangement for living and rental. 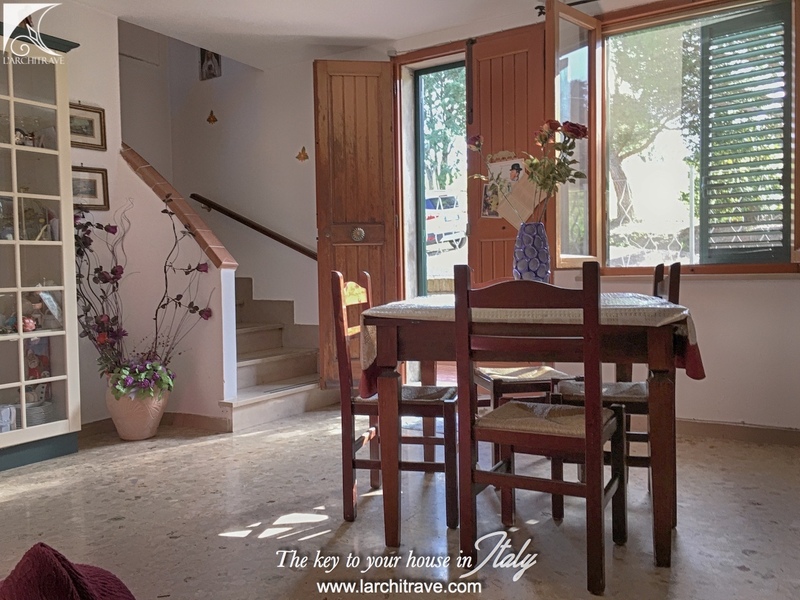 One part of the house, accessed by an external staircase, is made up of living room, kitchen/dining area, corridor and hallway, 2 large bedrooms , 1 bathroom and a panoramic terrace. The other half of the house is on two floors; on the ground floor it comprises living room, kitchen/dining area; on the first floor 2 bedrooms and one bathroom. 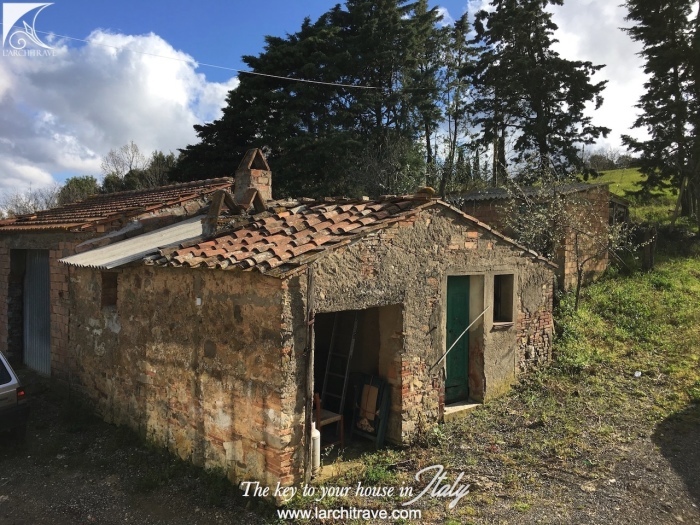 Part of the estate is also a large garage, 2 cellars and 2 outbuildings which require full restoration. 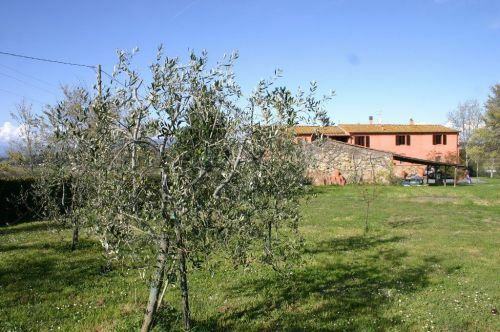 We are in the proximity Chianni, a small town located in Valdera in Central Tuscany between Pisa and Florence. 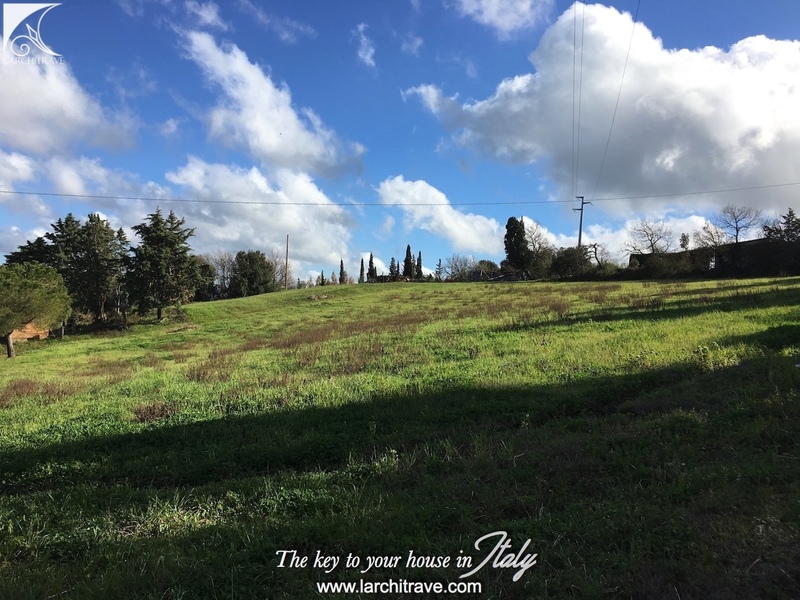 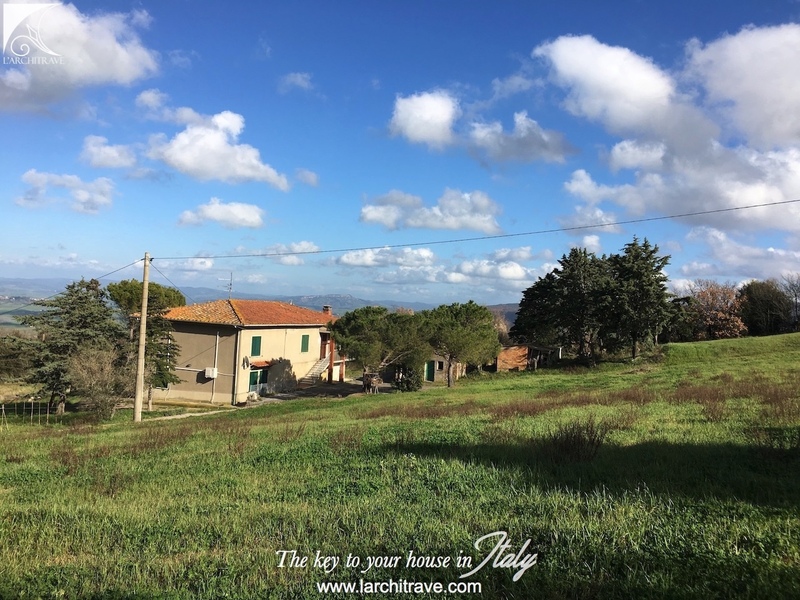 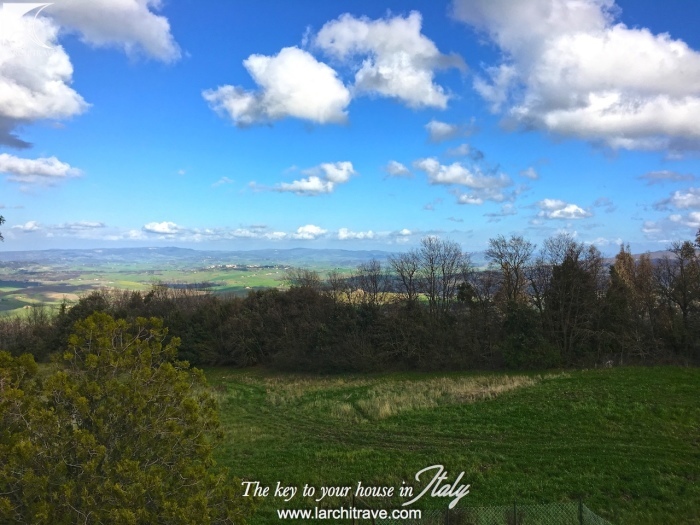 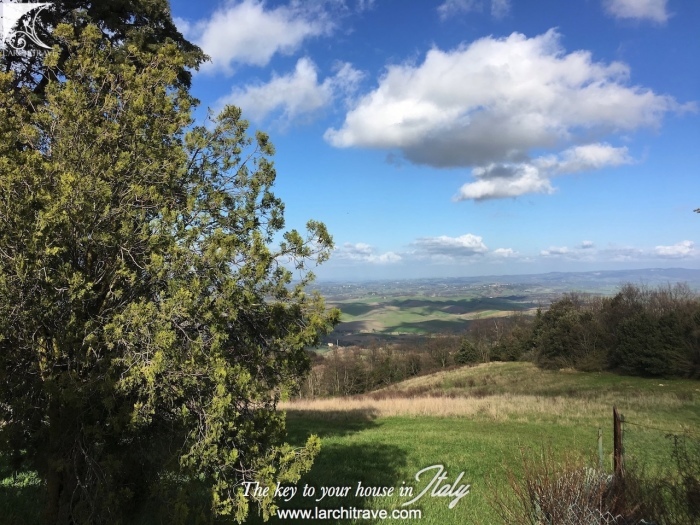 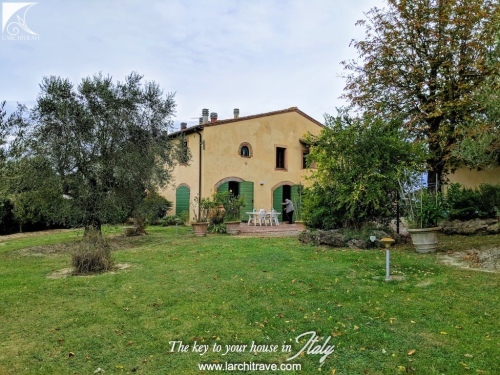 This colourful landscape of rolling hills dotted with medieval villages, castles and lanes flanked with tall dark green cypress trees epitomise the Tuscan landscape.